The Women’s Refugee Commission (WRC) improves the lives and protects the rights of women, children and youth displaced by conflict and crisis. WRC researches their needs, identify solutions and advocate for programs and policies to strengthen their resilience and drive change in humanitarian practice. 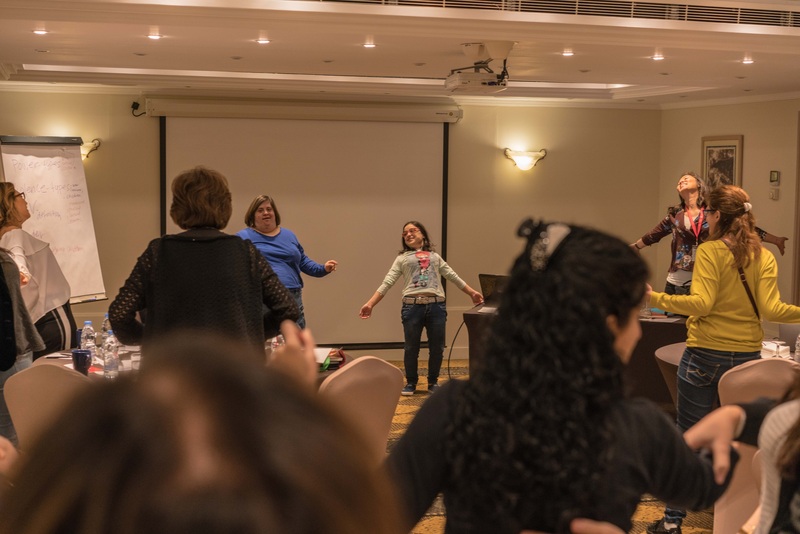 2017: Channel made a grant to support the Women’s Refugee Commission (WRC) and their project to strengthen humanitarian engagement and capacity for women with disabilities from the Middle East and North Africa (MENA) region via a workshop in 2018 organized with the Arab Forum of Women with Disabilities (AFWD) and the Arab Organization for Persons with Disabilities (AOPD). The multi-day training and cohort-building leadership workshop aimed to include 100 women with disabilities from 16 countries in the MENA region as well as representatives from the humanitarian and development sectors in the region such as UNHCR, UN Women, and Regional Emergency Gender Advisors as well as civil society organizations. The workshop focused on sharing and learning about a wide variety of different humanitarian crises including situations of mass forced displacement, protracted crisis and ongoing conflict. WRC provided training on humanitarian issues, linking with women’s protection, empowerment and gender equality and identifying key humanitarian and gender actors to engage in the workshop to support further networking. AOPD is a regional organization composed of disabled peoples’ organizations (DPOs) operating in the different Arab countries aimed at promoting the rights of and empowering, and representing Arab people with disabilities in the world at large. 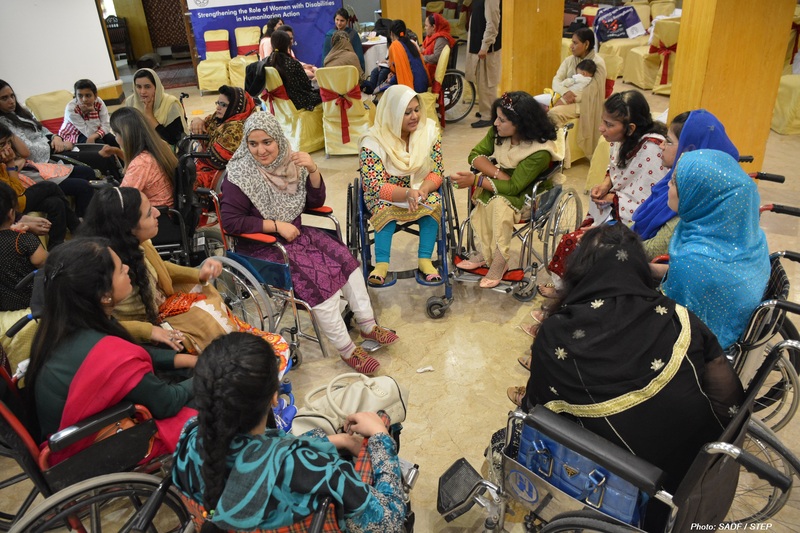 AFWD is a network launched by AOPD in 2006 of women representatives with different types of disabilities from 16 member countries in the MENA region aimed at educating and empowering women and girls with disabilities on their rights and ensure their participation in society on an equal basis with others.